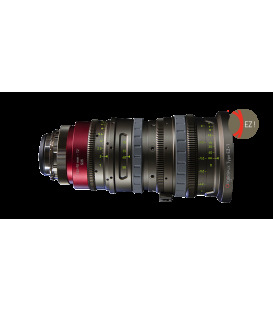 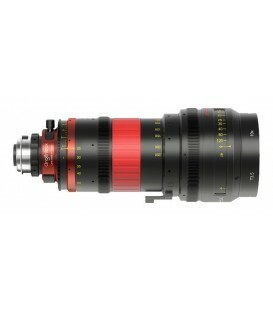 Angenieux provides a unique range of zoom lenses perfectly suited for productions ranging from top quality to mid-range. 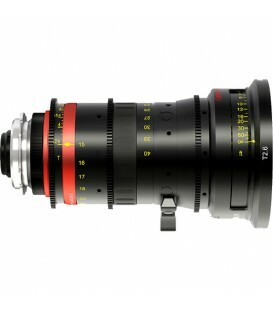 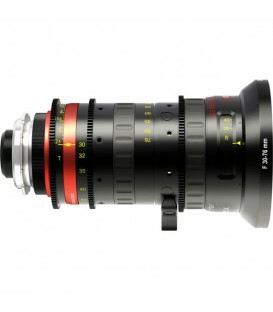 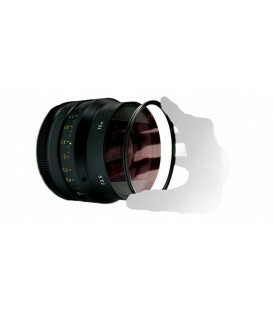 Purposely built for cinematic production, our lenses achieve excellence in design, mechanical and optical perfection. 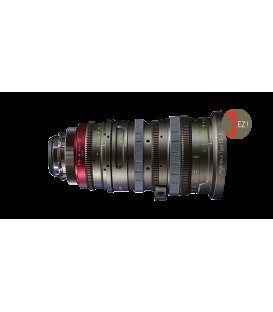 All cine lenses offer a fast T-stop throughout the entire zoom range, large focus scale rotation angle that enables precise manual focusing, and retain superb image quality even under extreme environmental conditions. 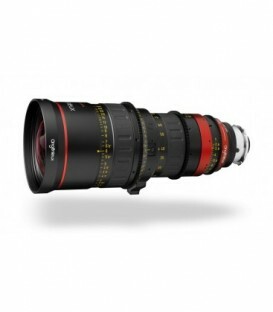 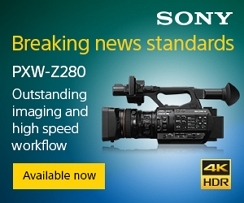 The pristine optical performance and seamless blend between contrast and resolution create a distinct cinematic look unique to Angenieux lenses. 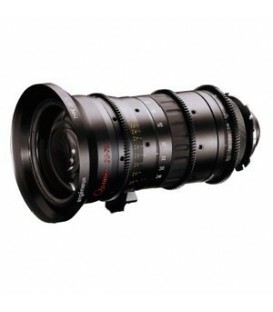 Our lenses have been used by the skilled hands of world’s top Cinematographers to capture anything from blockbuster features, high ranking TV series, to independent content, either shot in spherical or anamorphic. 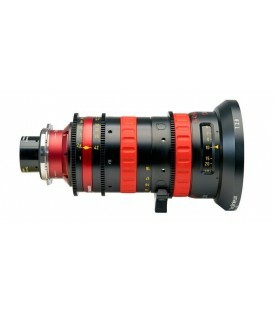 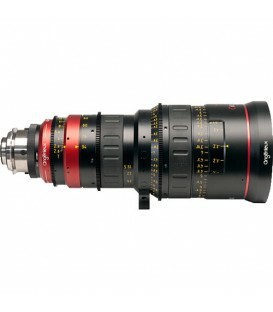 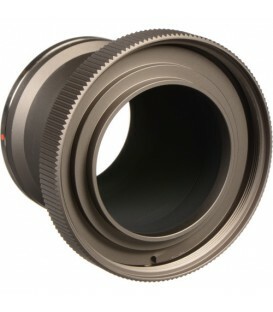 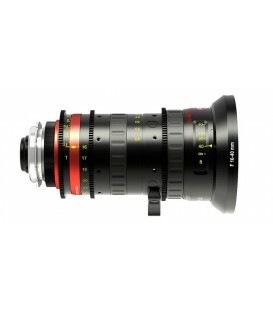 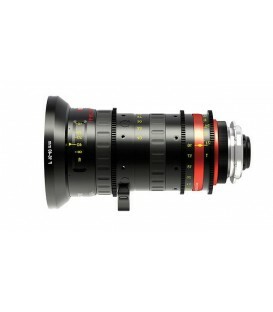 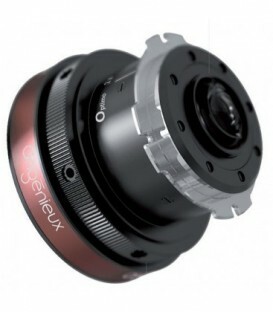 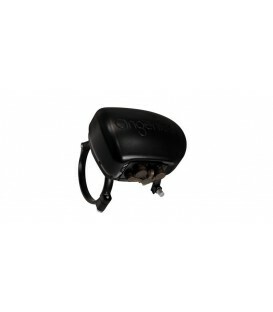 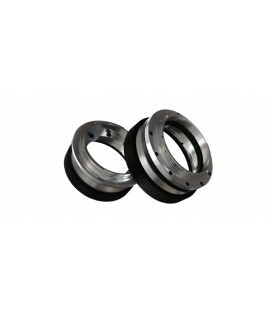 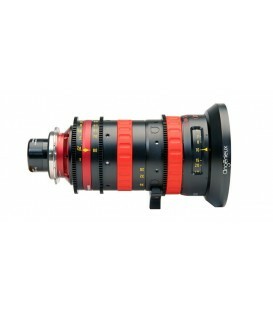 The Angénieux Servo Unit is compatible with all Angénieux lightweight zoom lenses. 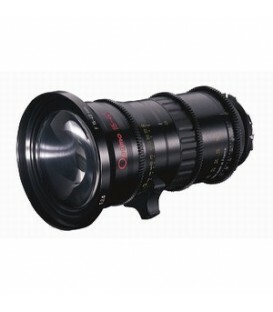 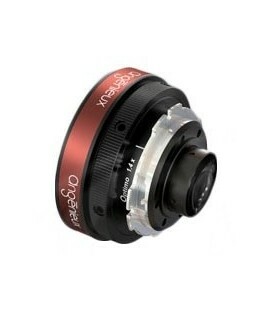 It allows Zoom,Focus and Iris control unit and generates lens meta data based on Cooke protocol.